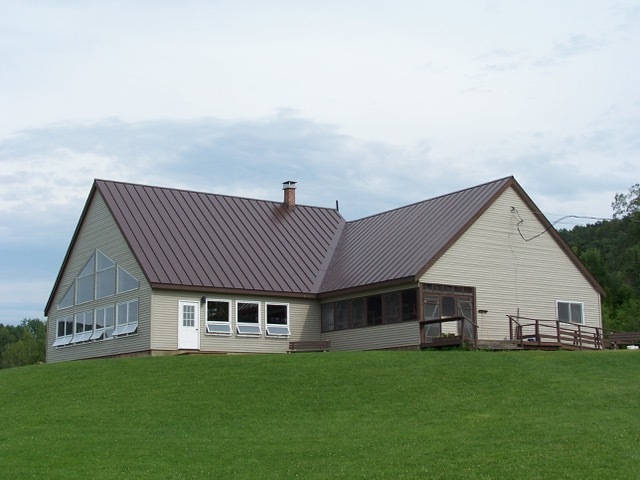 Faith Lodge has a dining room that seats 60 people, has a fully equipped commercial kitchen, walk in cooler and freezer, commercial dishwasher, and has meeting and breakout rooms. Taylor's Barn has meeting space for 100 people and has a stage with a PA system. 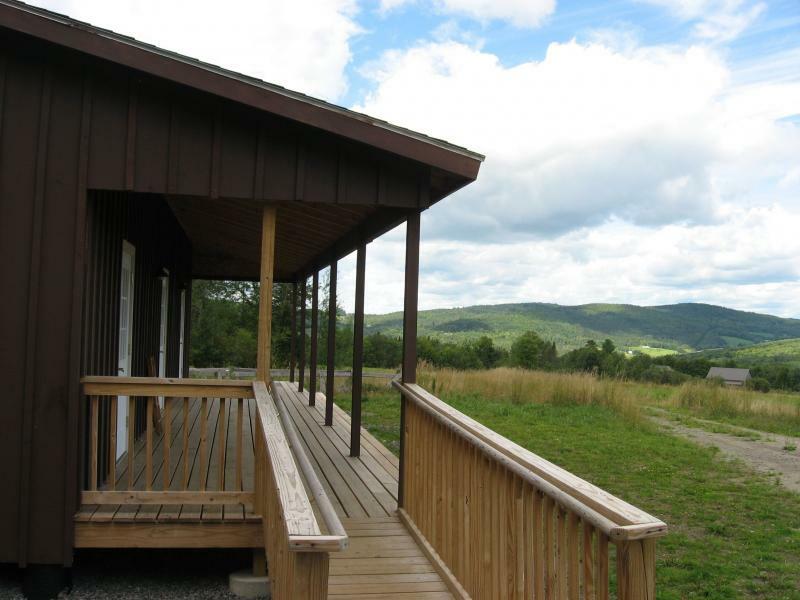 Highland Cabin includes 2 rooms sleeping 9 people each and a central meeting space. There are also 4 family cabins with electricity, 2 bedrooms and a sitting room. 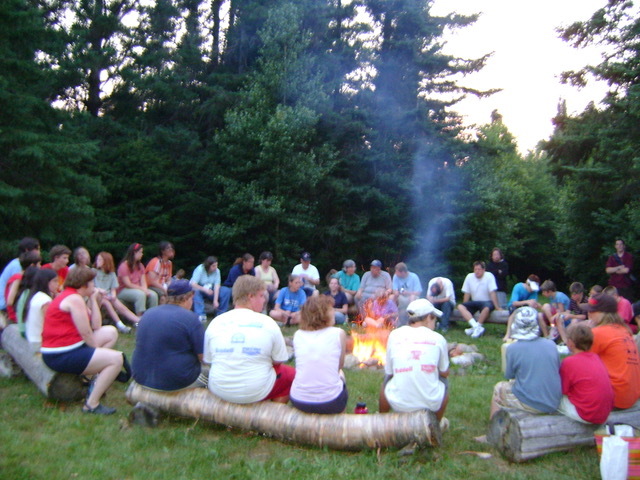 In addition the camp has 2 dorm style cabins with elctricity, 4 bedrooms (each sleeps 2 people), and a sitting room. And there are 6 rustic cabins with no electricity that sleep 8 people each. 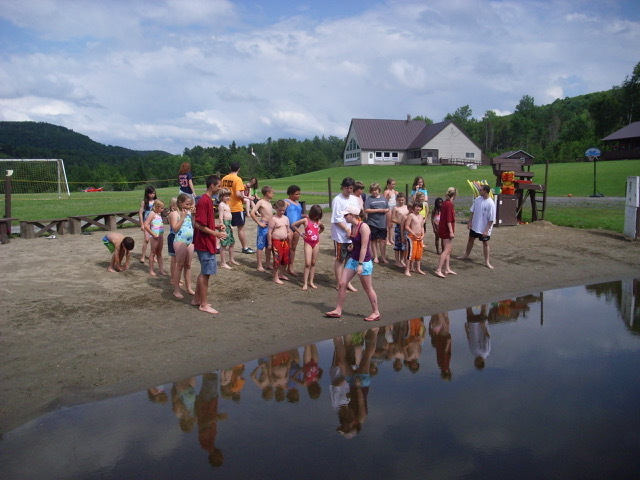 The camp has a swimming beach with dock and float, canoes, kayaks & paddle boards. 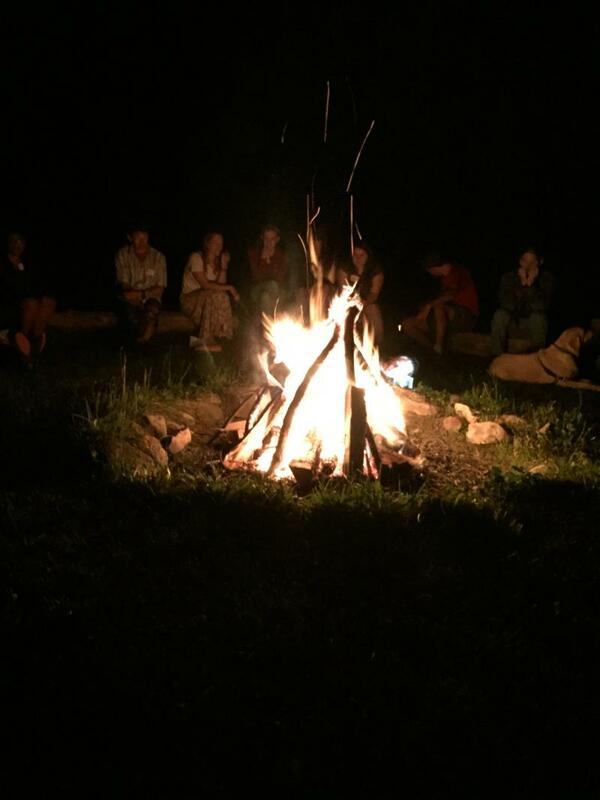 In addition there is an arts and crafts cabin, a fully equipped soccer field, volley ball court, archery, a pond side chapel, a variety of wooded hiking trails, 2 remote lentos, a remote yurt and many fire circles.